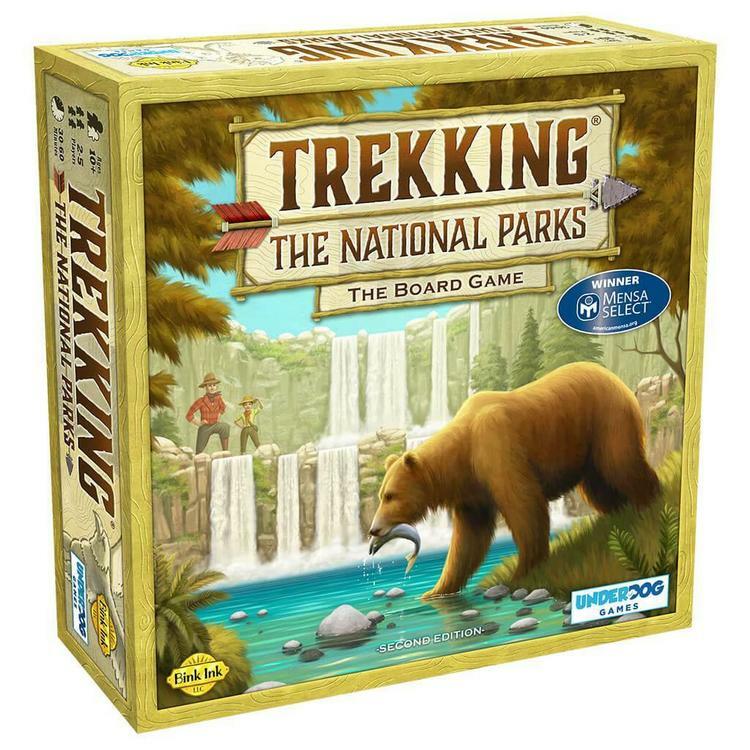 Trekking the National Parks is a spirited family board game that lets players experience the U.S. National Parks in a fun and competitive way. Players compete for points by claiming Park Cards and collecting trail stones as they travel across the country experiencing the wonders at each of these magnificent landscapes. 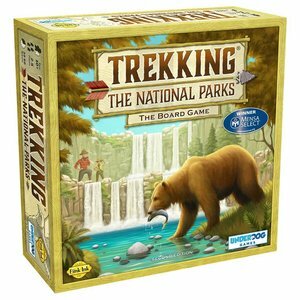 Grab your walking stick and hit the trail!